Want to play The Sunset Jam? *Please note that submission does not guarantee a performance at The Sunset Jam. We will reach out to you via email if you fit what we are looking for. We do our best to add as many new players as often as possible. 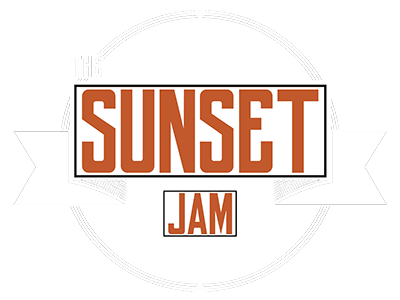 Thank you for submitting and we encourage you to attend future The Sunset Jam events and introduce yourself to our team!